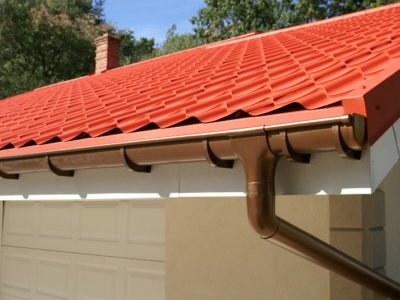 Guttering is a vital part of your roof. It protects your home from water flowing off the roof, which can cause damp or even structural damage to the building. There are building regulations that guttering must meet. 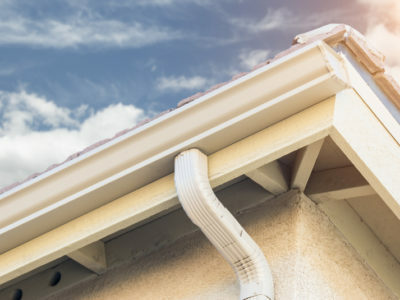 These regulations ensure that guttering is correctly installed and designed to meet the drainage needs of the property. Read on to learn more about how building regulations apply to guttering. Building regulations are a set of standards that most buildings have to meet. These standards make sure that buildings are safe and environmentally friendly. Building regulations are set by the government and apply to new homes. They also apply to some refurbishment work or extensions. If you are repairing your current guttering you don’t need to worry about getting building regulations approval. However, it’s never a bad idea to check if your guttering meets these regulations. They set out the industry standard for guttering. 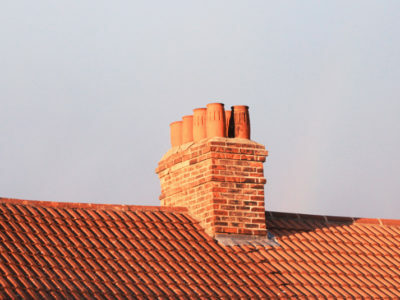 If you are replacing your guttering, you’ll need to make sure the new guttering meets building regulations. Many manufacturers offer guidance on correctly installing their products to meet these regulations. The building regulations set out requirements for many aspects of guttering. These include the positioning and size of downpipes and the acceptable drainage options. They also give calculations for working out the flow rate that guttering must meet. The regulations make sure that rainwater drains away from buildings. This stops it from causing damp damage. It also specifies that the rainwater flows into a soakaway or sewer away from the building. This stops water from building up around the foundations and causing structural damage. 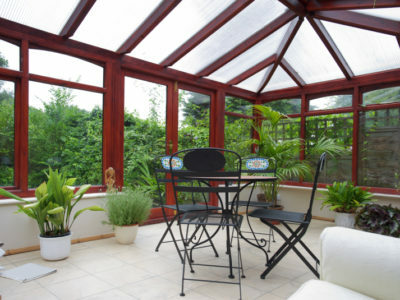 The regulations vary depending on the type and size of roof. They are set out in the Government’s Approved Document H, which can be found here. Specialist guttering companies can offer you advice on how to make sure your guttering meets building regulations. The building regulations for guttering also apply to soffits and fascia boards. These must have ventilation to make sure that damp does not build up in the roof. Most modern soffits and fascias come with ventilation already installed. If you are replacing your old guttering, you may need to upgrade your soffits and fascias to provide ventilation. Building regulations for guttering can be complicated. Flow rate calculations should be carried out to make sure guttering is suitable for the roof of the property. Experienced guttering companies can offer you advice on how building regulations apply to your guttering.